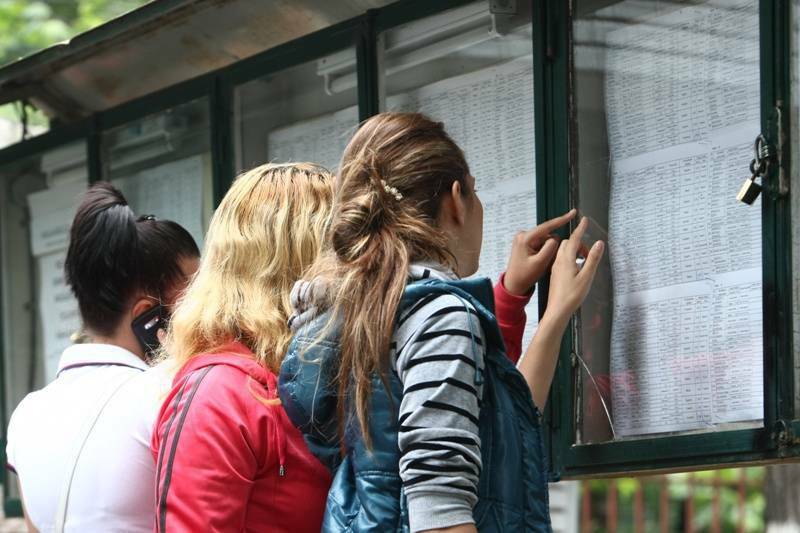 The results for the national bacalaureate exam in Romania were published today on the Education Ministry's official website. Since the site was not functional for some time (or probably overloaded immediately after the announcement), an error message was displayed, revealing that the site uses CentOS (a well-known GNU/Linux enterprise-class operating system from the Red Hat family) and the Apache Web Server (from the Apache Foundation). Both software are immensely popular, international Free Software projects, but it's an extemely rare matter for the Romanian authorities to publicly acknowledge that they actually use Free Software - and to offer technical details (what kind). For the sake of curiosity, please see what GNU/Linux is and why is called "GNU/Linux" (also here) instead of "Linux". For reference, I've immortalised the moment in the following screenshot capture (please click to enlarge). Error message on MEN's website reveals usage of CentOS GNU/Linux and Apache Web Server. The official website of the Ministry is, of course, made by Siveco, a Romanian IT company that has a mixed reputation because of its constant involvement in lucrative public IT contracts and bids.